Microsoft today reissued a security update for Windows to the faulty update that previously caused PCs to suffer Blue Screens of Death (BSoD). The new security update comes almost two weeks after reports emerged that the dodgy update crippled users’ computers with the infamous “Blue Screens of Death.” The company later advised people to uninstall the update, but now it has fixed the issue. "This month we had our first roll out with additional non-security updates. A small number of customers experienced problems with a few of the updates," Tracey Pretorius, director of Microsoft Trustworthy Computing, wrote in a blog post. "As soon as we became aware of some problems, we began a review and then immediately pulled the problematic updates, making these available to download. We then began working on a plan to re-release the affected updates." The offending Microsoft patch identified as MS14-045, fixes Windows kernel vulnerabilities in 47 of Microsoft's systems which the company marked as important, can cause system crashes forcing users to reboot it. 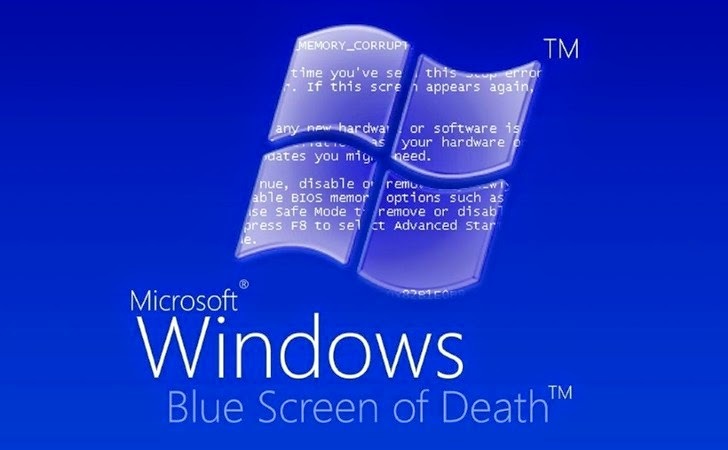 Soon after the initial release of the patch, the issue surfaced on Microsoft’s support forum where customers started posting messages on an eventually-lengthy thread saying that their systems, specially users running Windows 7 PCs with the 64bit version, had been bricked with an error message and ensuing "Blue Screen of Death." The BSoD-triggering patch was really an embarrassment for Microsoft and it quietly told customers to uninstall the MS14-045 update. Now, after testing the patches against its huge codebase, Microsoft Security Response Center (MSRC) came up with a security fix and the update is available once again for download, but now known as KB2993651. So, if you have KB2982791 installed, we recommend you to uninstall it and download KB2993651 instead. You don't necessarily have to uninstall the old update, but it is highly recommended you to do so. Those who have not enabled automatic updates are advised to visit the Microsoft site and download the patch manually, as soon as possible.